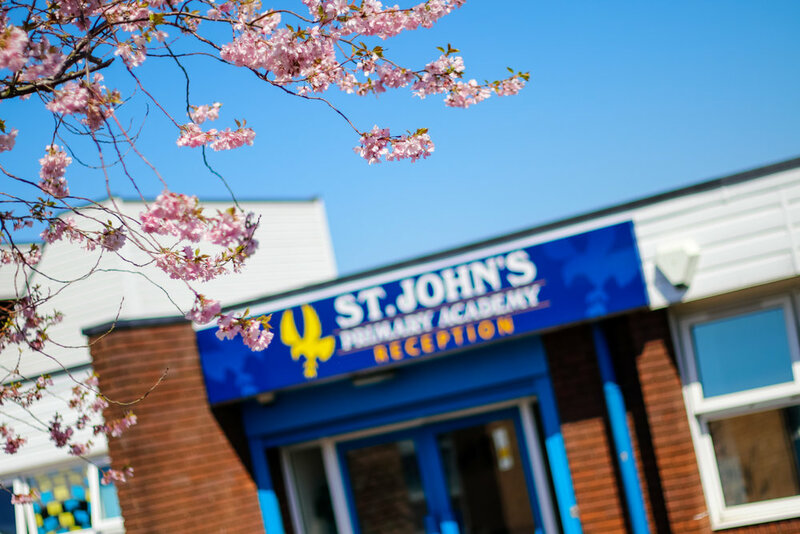 Welcome to St John's Primary Academy, Essington. 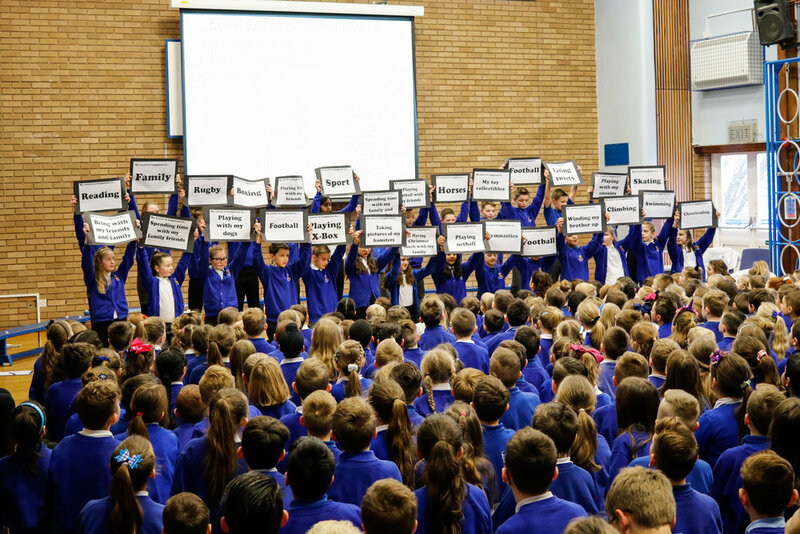 ST. JOHN'S PRIMARY ACADEMY IS PART OF FUTURE GENERATION TRUST. Happy Easter 3TR! 🐣🐰Hope you are having a great time in the sun 🌞 Can't wait to hear about your adventures. Miss Price hopes her class is having a wonderful start to their Easter holidays! Have a great rest 3HP!